The winterizing process begins in August with this being the last time to fertilize shrubs and perennials for the year. This month is also the last time this year to prune shrubs. Fertilizing and pruning stimulates new growth. After the new growth has finished hardening off, the plant then starts to prepare for winter. Fertilizing or pruning after the first of September may not allow the plant enough time before a killing freeze that will damage some or all of the plant. When winter damage is visible in the spring, it is often because of late fertilizing or late pruning in the fall. Kill off existing crabgrass, nutsedge, and any broadleaf weeds now so that the lawn is ready for reseeding by the first part of September. 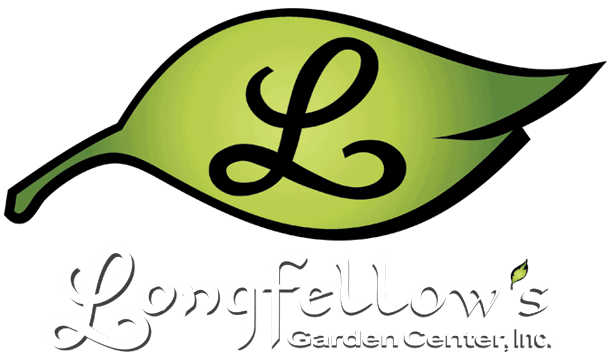 Stop by Longfellow’s for the best herbicide for your particular weed situation.